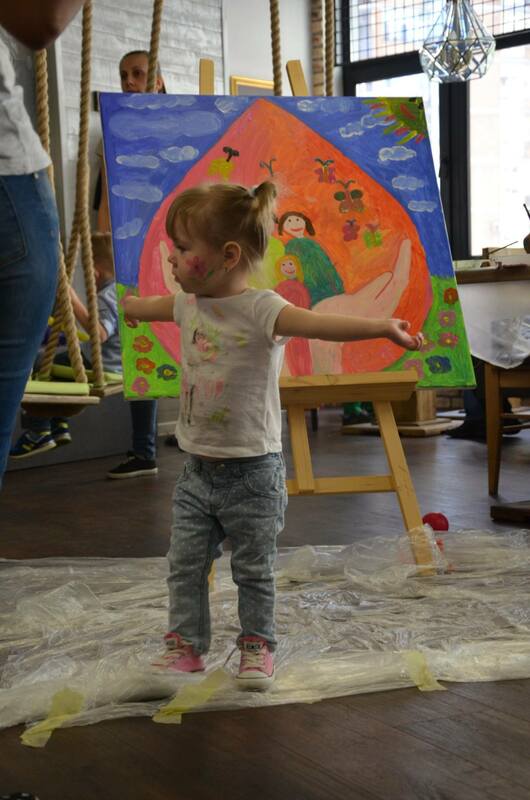 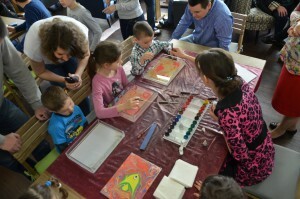 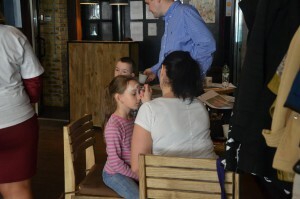 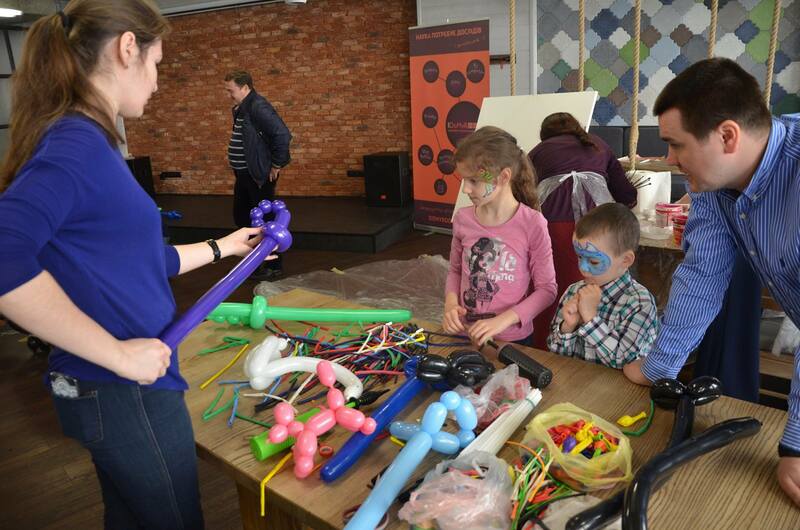 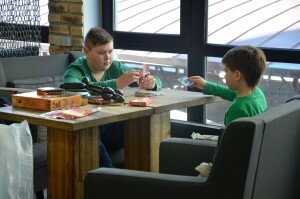 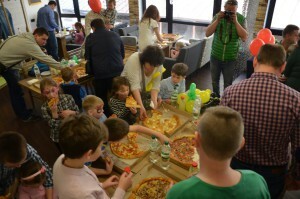 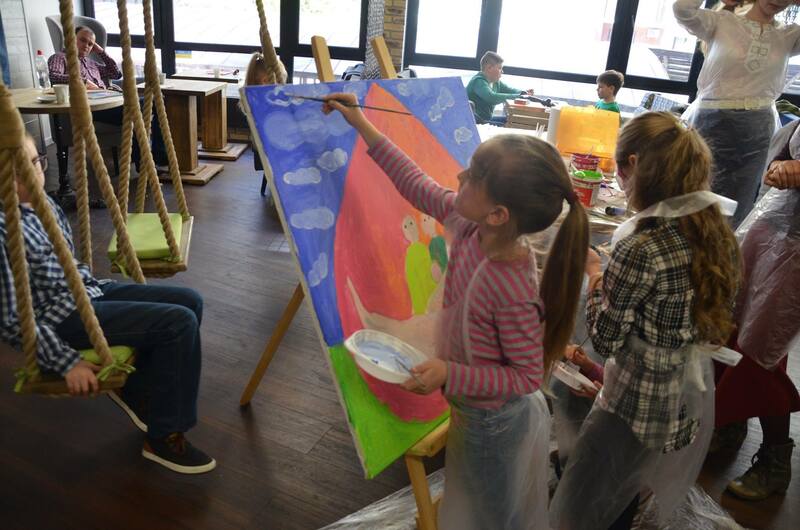 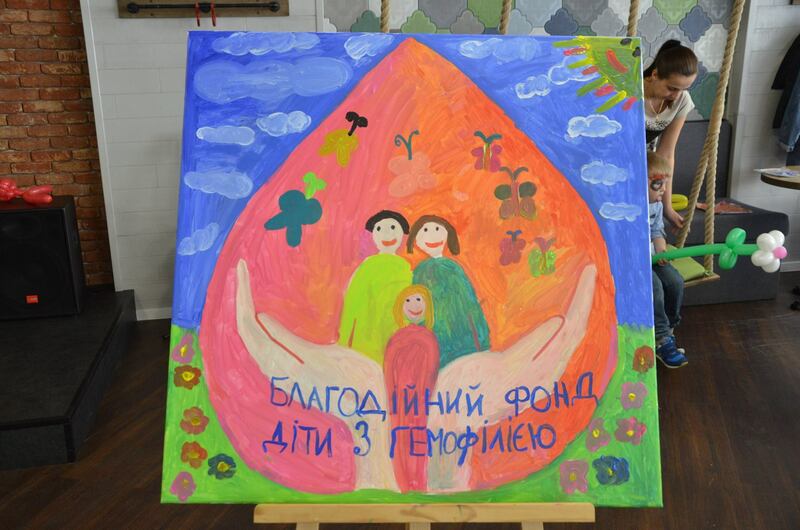 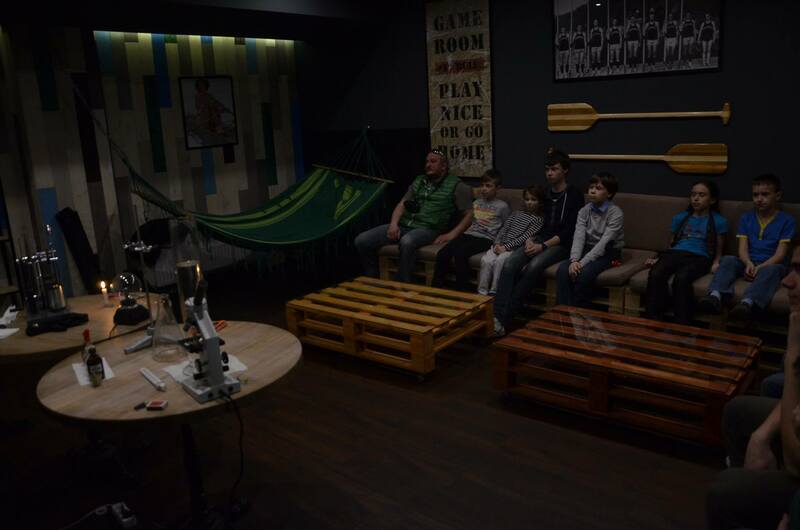 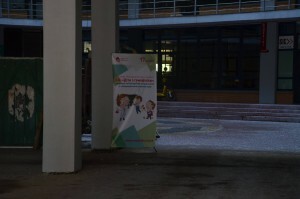 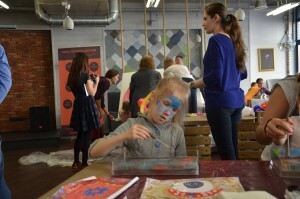 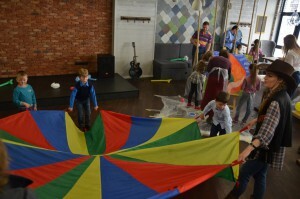 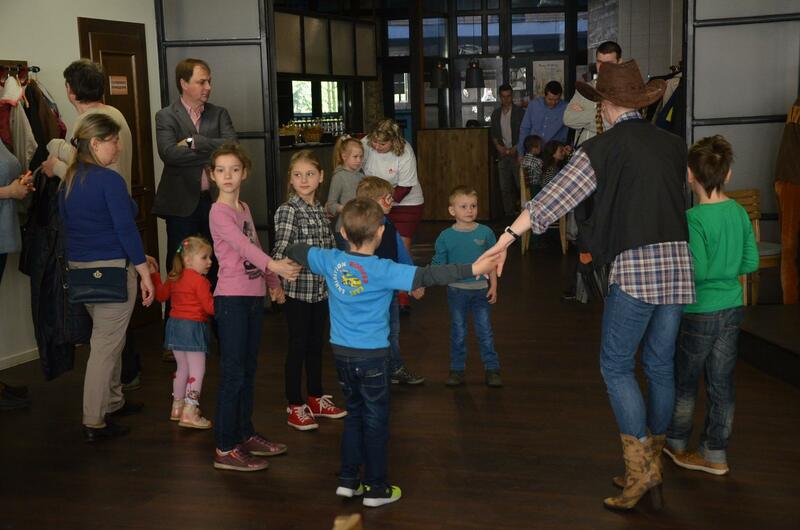 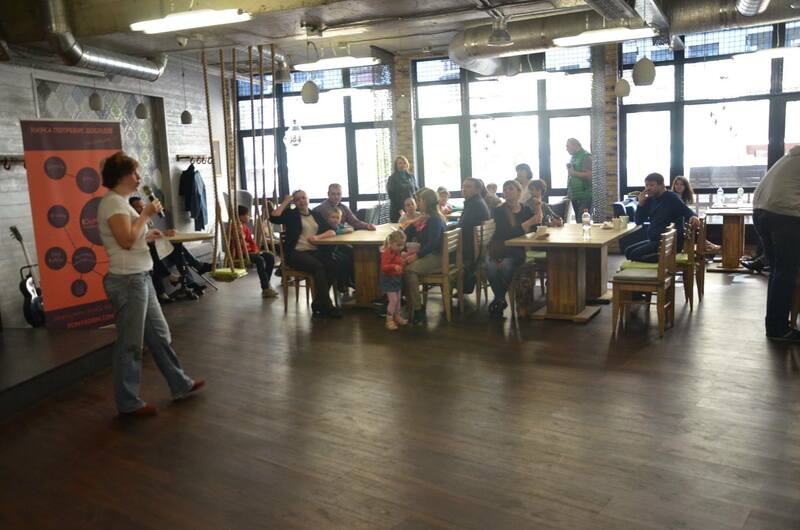 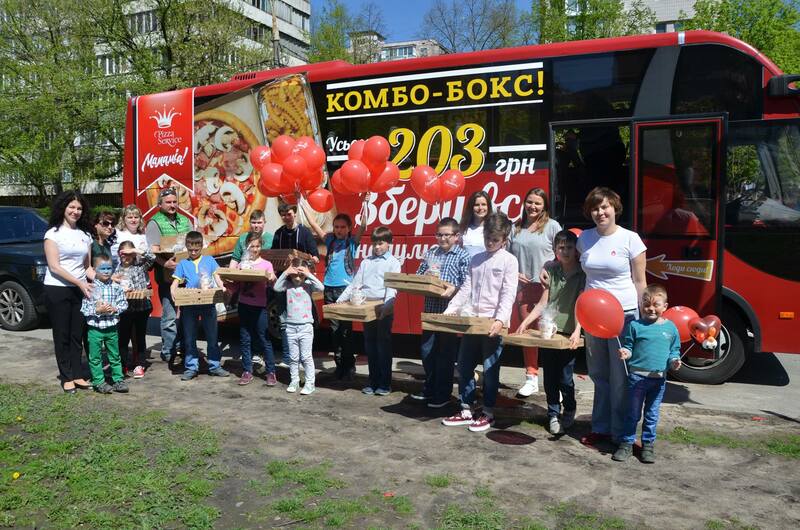 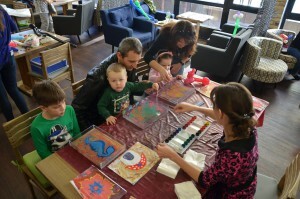 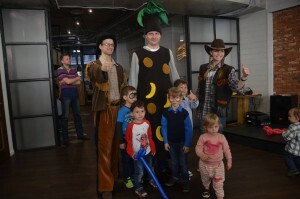 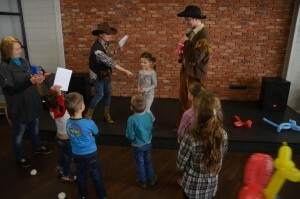 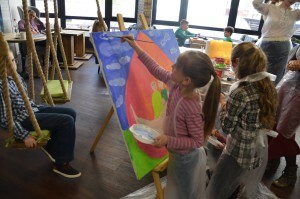 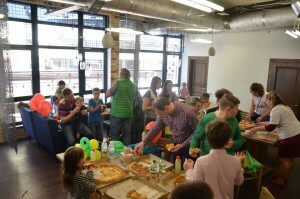 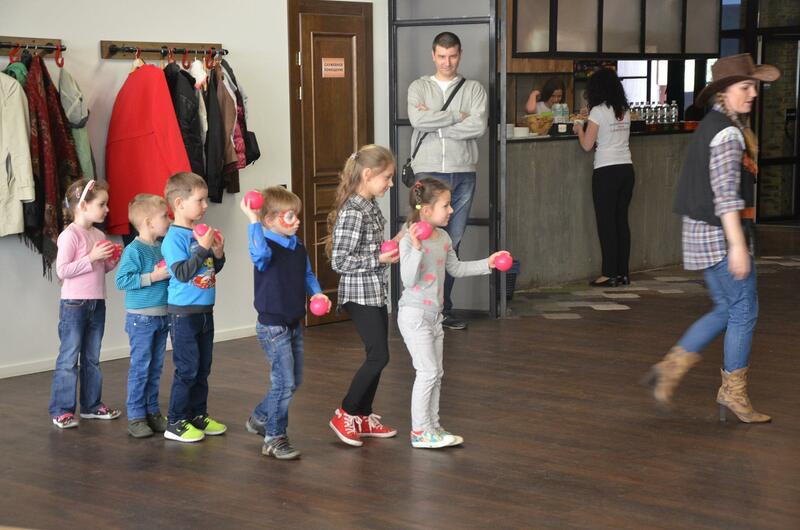 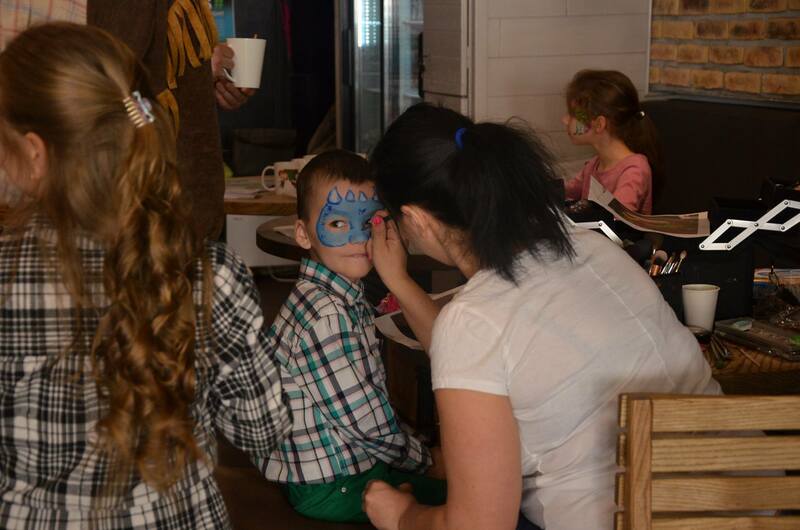 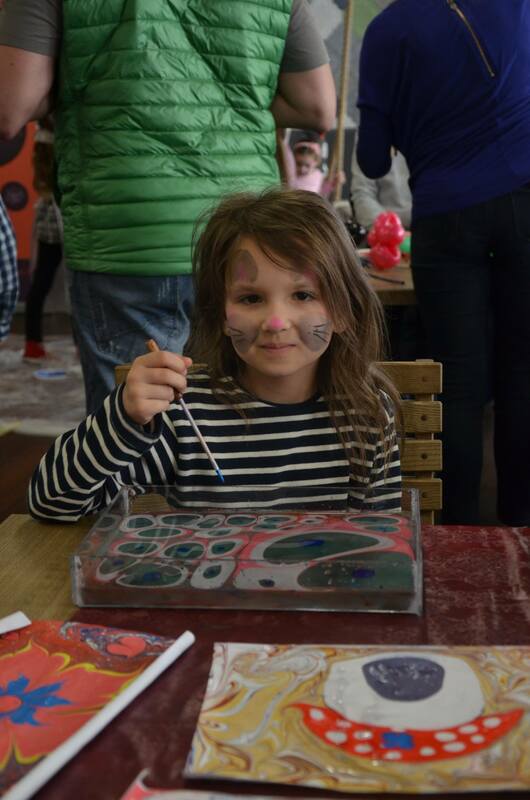 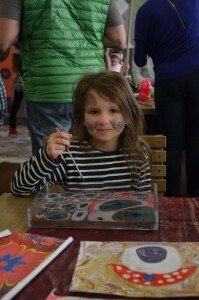 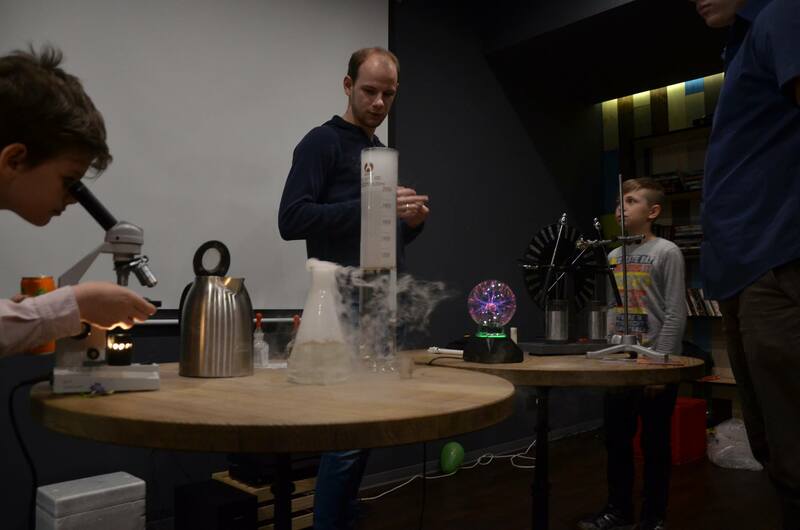 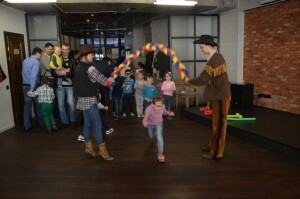 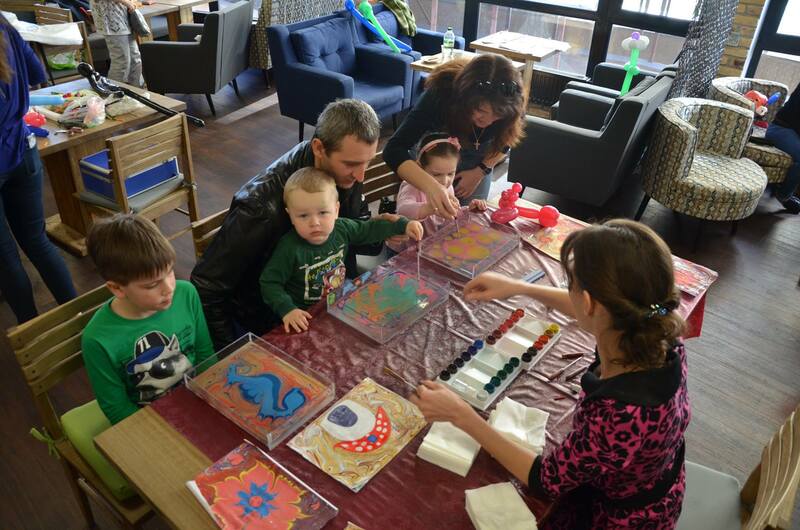 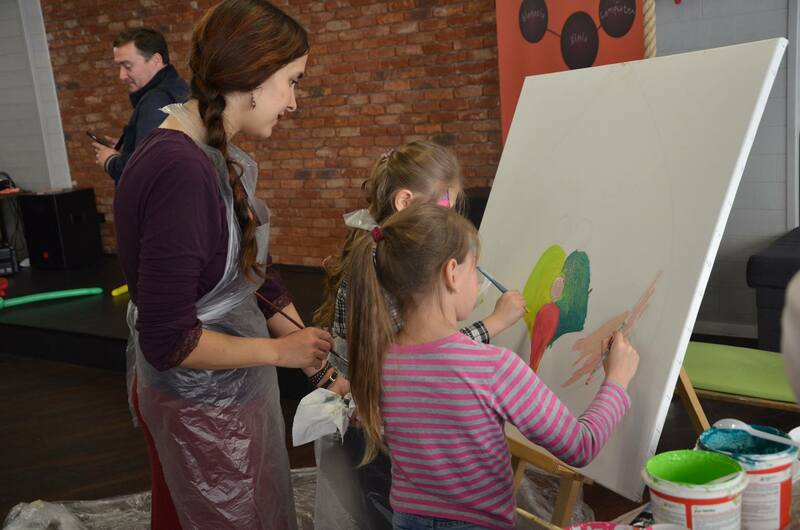 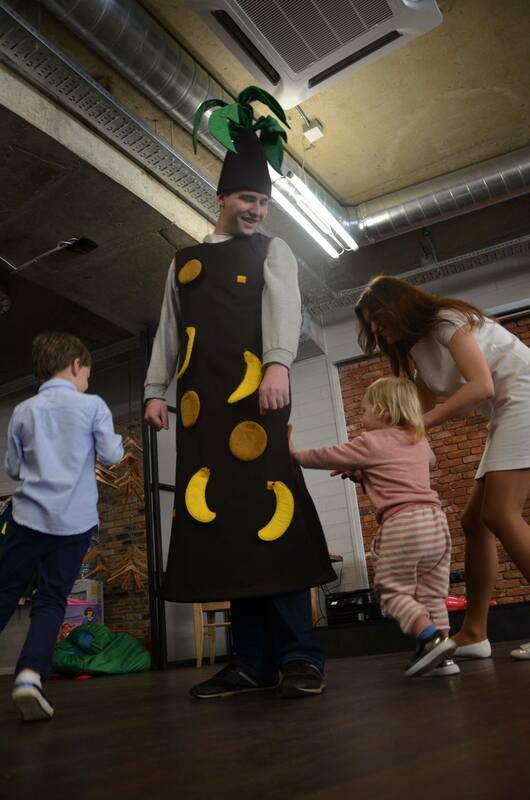 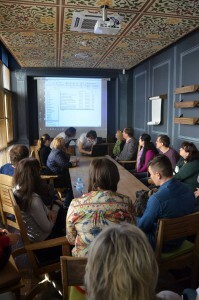 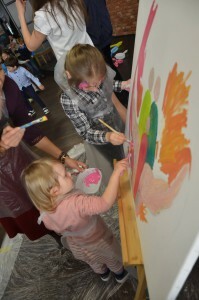 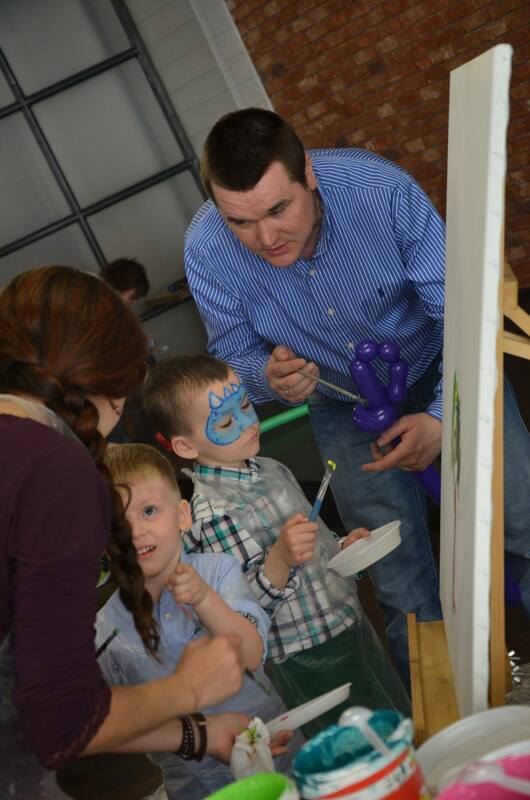 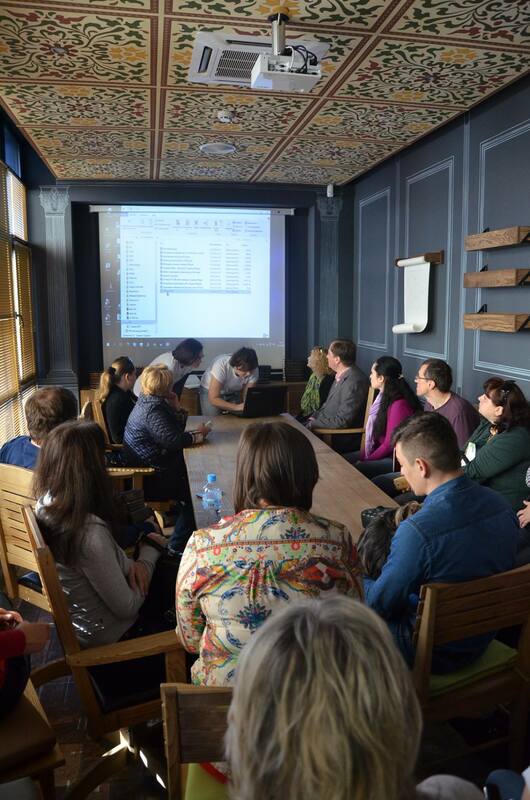 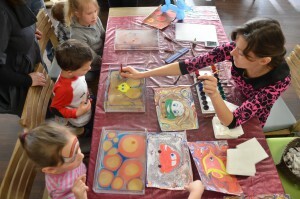 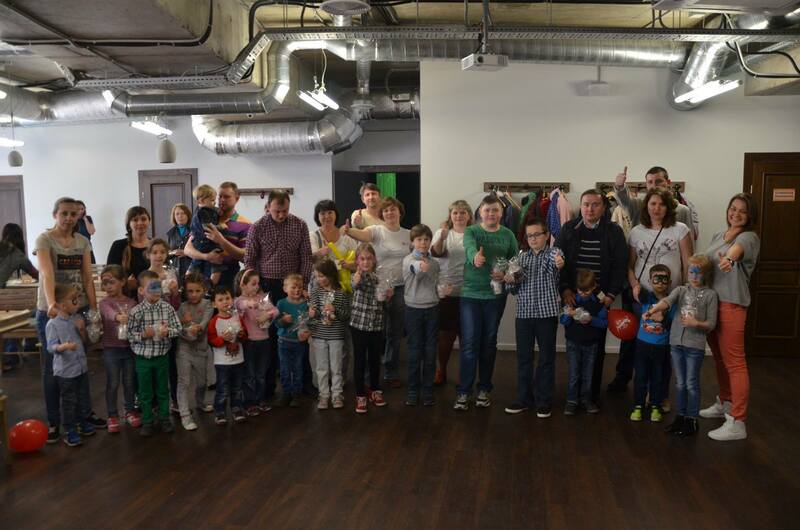 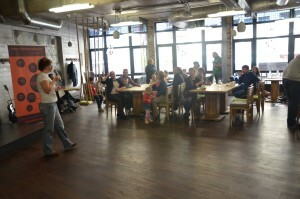 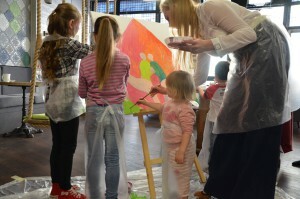 On April 17 charity foundation «Children with hemophilia» held a special event dedicated to the Hemophilia World Day. 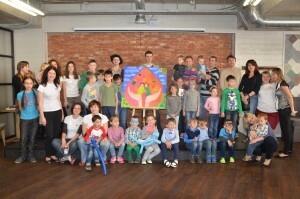 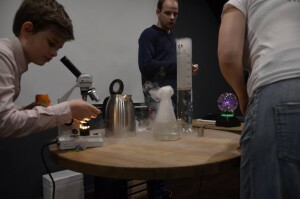 More than 40 adults and 30 children joined this event. 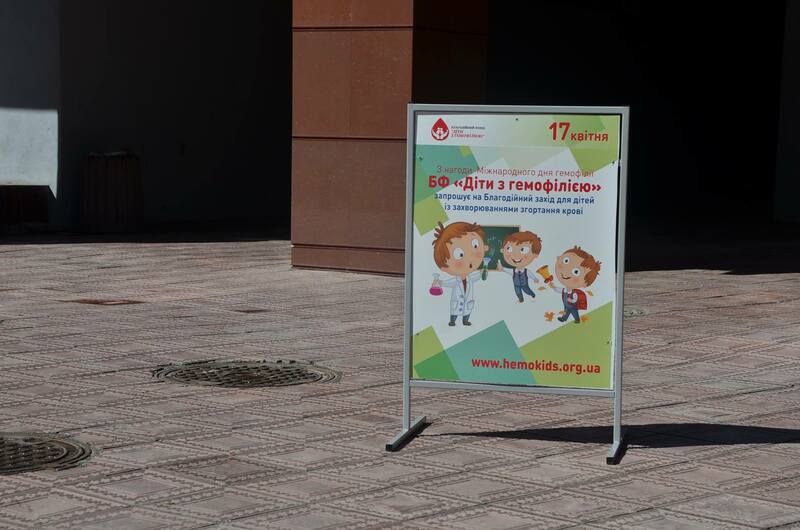 This is a very important step forward, as families who faced with diseases and blood coagulation leading experts met together. 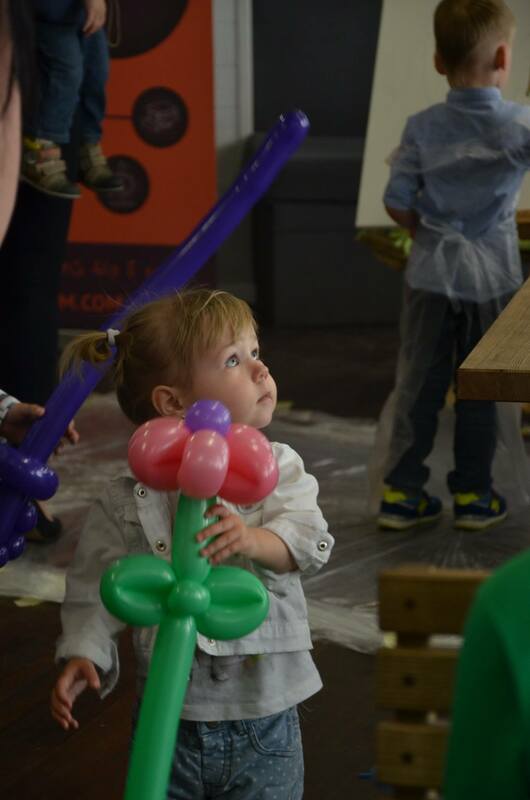 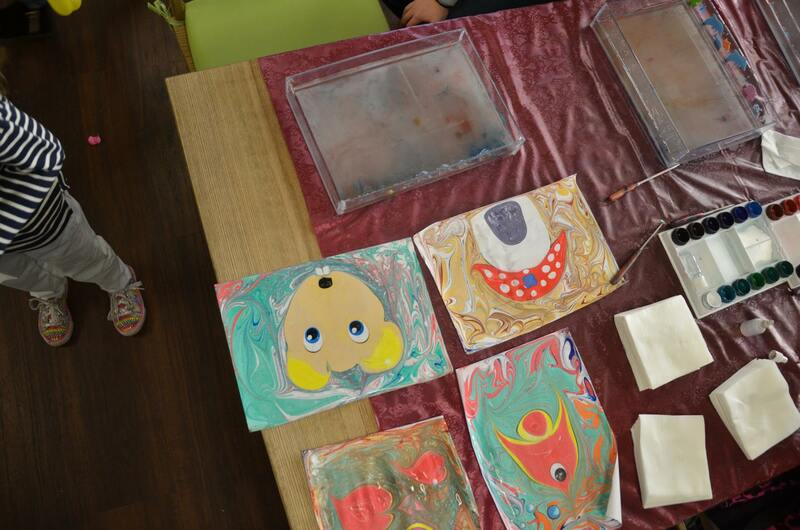 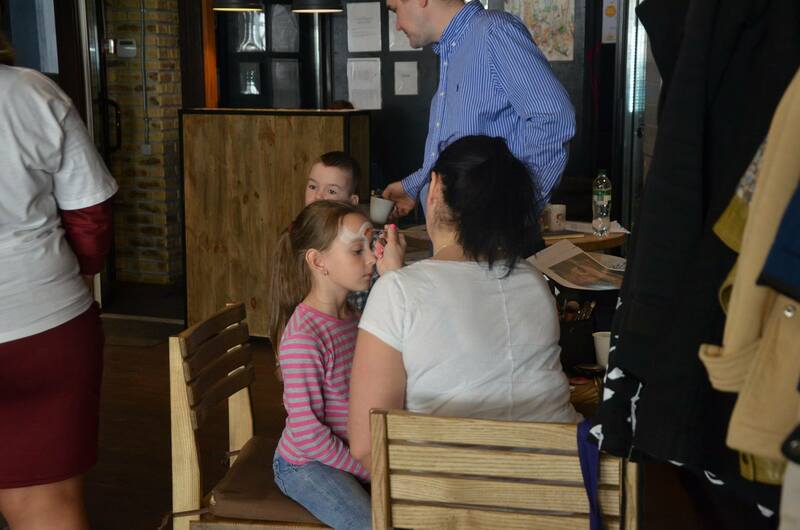 Children had opportunity to attend interactive lessons from Domy_Room, to take part in such workshops as aqua make up, drawing on water, twisting and active playing with animators. 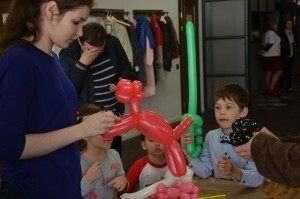 At the same time, adults also were not bored. 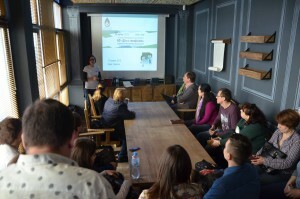 We express our sincere gratitude to all experts who participated in the event and provided a very useful and interesting information: Ihor Perehinets (Deputy Minister of Health) spoke about international procurement, Kavardakova N.V. (Hemophilia Head Specialist) and K.V. 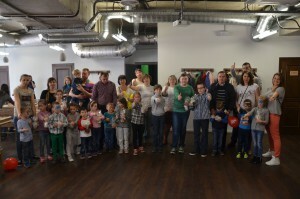 Vilchevska (Free lance hemophilia specialist) reported on the latest clinical research in the treatment of hemophilia, Larisa Tatarinova (Social Work Chief Specialist in Solomianskiy district center of social services for families, children and youth in Kiev city) conducted practical advice regarding legal issues for families with disabled children. We thank Tatiana Dubinina, who also visited our event. 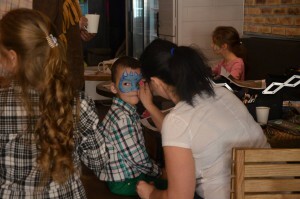 At the end of the even guests received gifts. 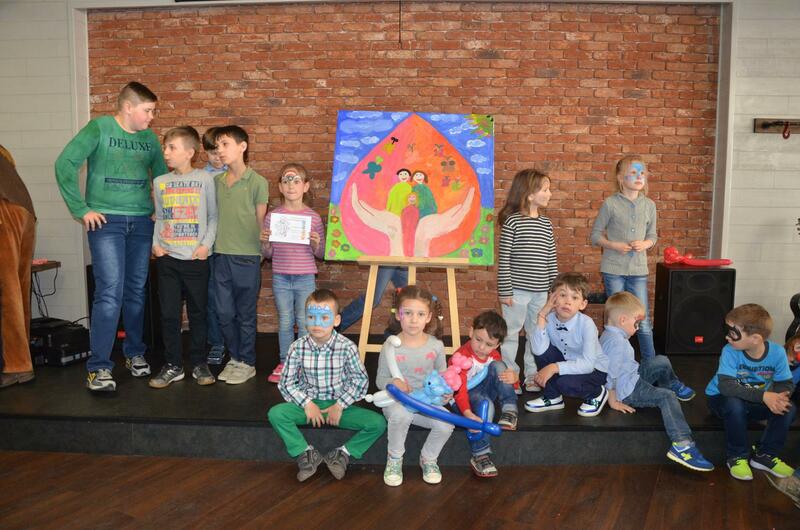 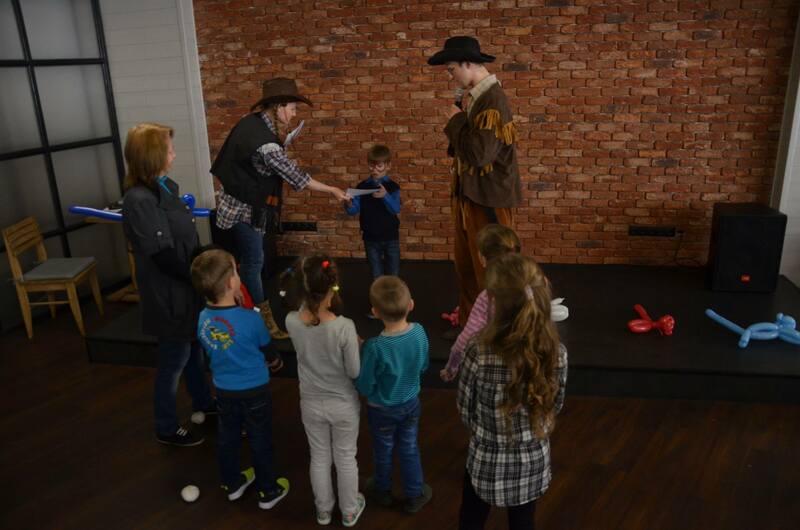 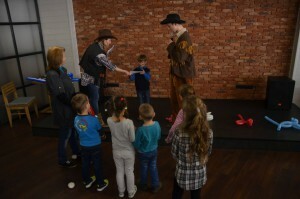 We thank managers of KidsWill for providing certificates for our children, pizzeria Mammamia and event agency «Nobelon» for arranging this event. 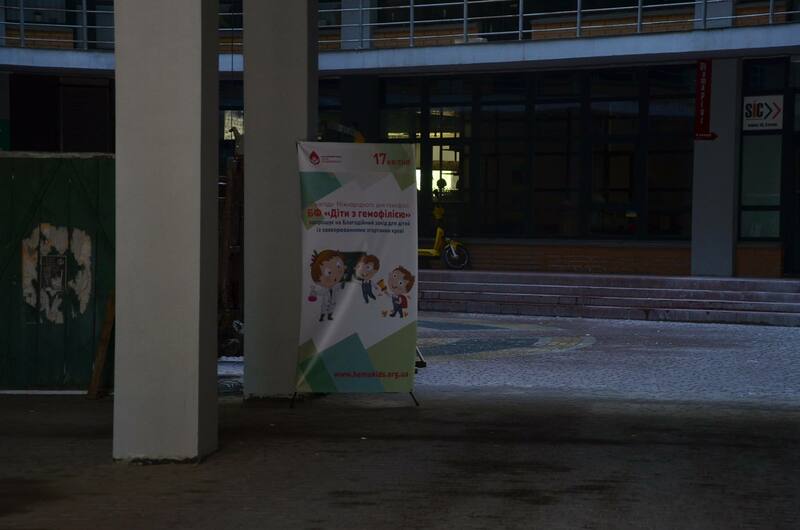 Once again thank everyone who joined our event! 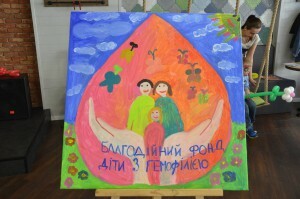 Taking care of everyone is vision of the whole world !